Gay congressman Jean Wyllys, who fled Brazil in fear of his life, will be replaced by another gay politician. 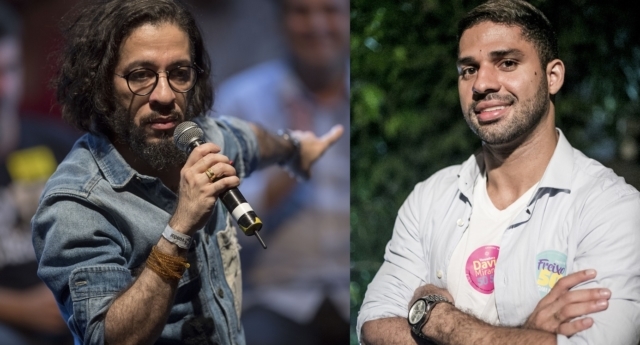 Wyllys, a pioneering gay politician in the country, was re-elected in October to serve a third term in Brazil’s Chamber of Deputies, but fled the country this month after facing an influx of death threats and the murder of his friend Marielle Franco. 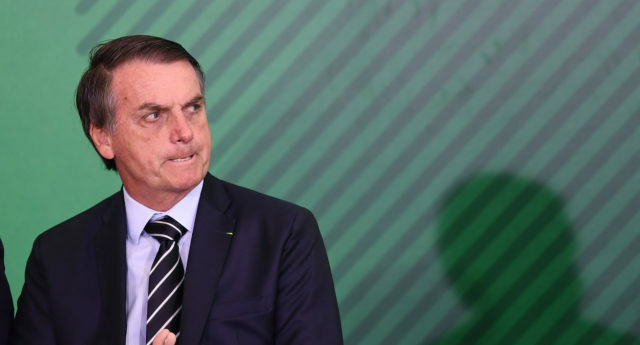 Wyllys announced his resignation on January 24 as he announced that he would seek a new home abroad following the death threats and 2018 election of far-right President Jair Bolsonaro. The politician will be replaced in congress by David Miranda, a Rio de Janeiro city councillor who is also openly gay. Miranda, who is married to Intercept journalist Glenn Greenwald, told CBC in an interview: “Obviously, I’m afraid for my life or what can happen to my family, but in moments like this you have to be brave, even with the fear that becomes courage. Miranda added that the situation for LGBT+ people in the country has “become worse” following the election of President Bolsonaro, a self-professed “proud homophobe” who has been accused of inciting violence against LGBT+ people. The gay lawmaker added: “When you have a president elected that doesn’t represent us, saying openly that he’s against not only the LGBT community, but also against the human rights activists, that gives strength to a lot of people to do things in his name, on his behalf, to harm us. “I have no positive expectations about this government. The level of violence against minorities has increased dramatically since [Bolsonaro] was elected,” he said.